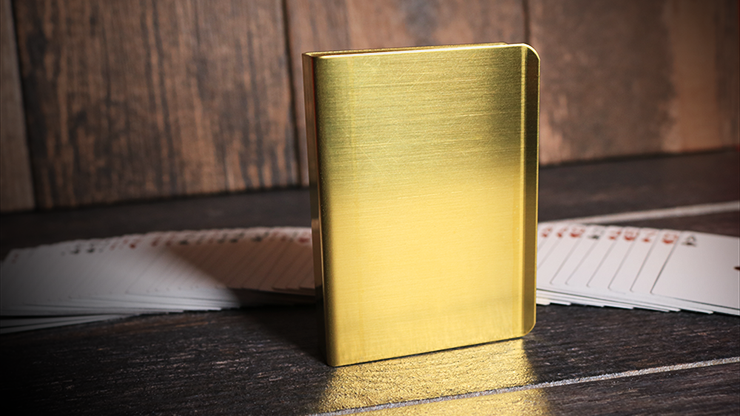 An improved and easier-to-use card clip, in elegant brass, from the originator himself! Joe Porper invented the card clip. 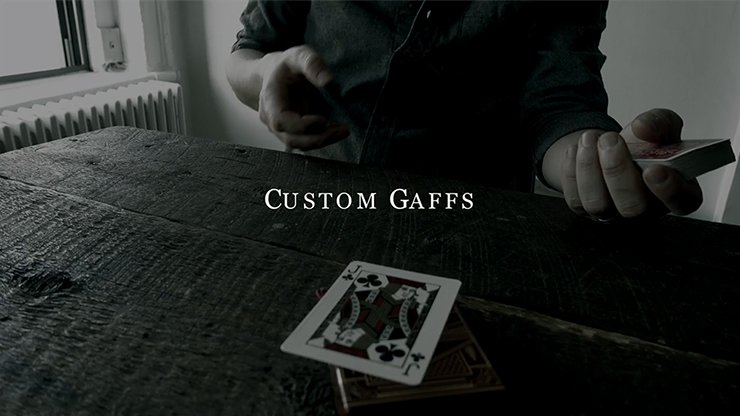 During his absence from magic, several dealers tried to make clips like Joe's, but they simply didn't work. 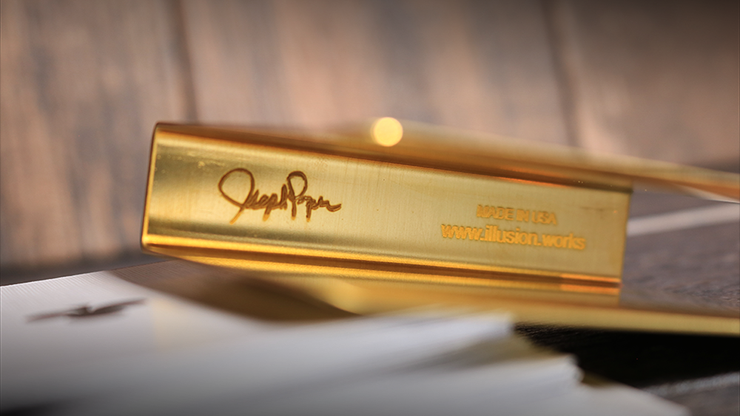 Joe's original was cut from a solid block of metal, not bent over, to create the necessary shape. Now Joe has re-engineered this simple device to protect a deck perfectly. 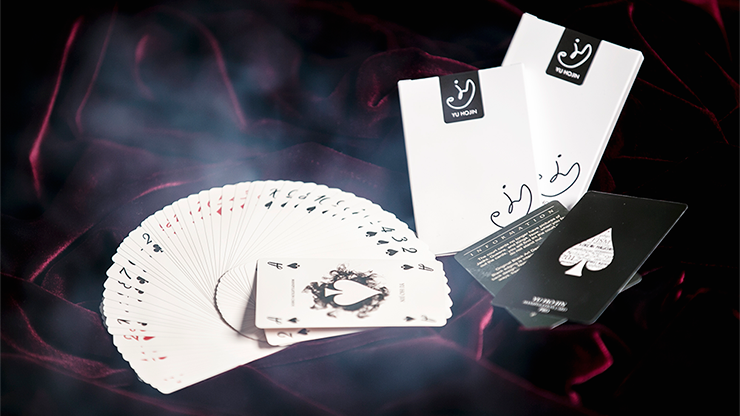 By pulling the sprung edges back from the deck, Joe has created an even grip across the cards. As a result, it is now much easier to insert and remove the deck. Protect your most versatile props - carry them in a Porper clip.